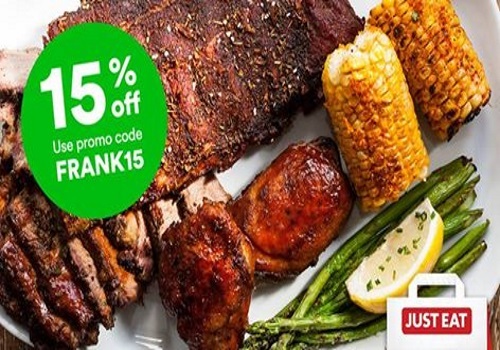 JustEat is offering 15% off your food delivery order! Ribs go great with political plotting and binge watching in bed! Order in this weekend. If you're a fan of House of Cards, you'll recognize the significance of this right away. Enter the promo code FRANK15 at checkout. Offer is valid until Sunday, March 6, 2016.